Amanda joined the HALO group in September 2014. Her interest in health and physical activity intervention began during her previous degree, which involved the cellular mechanisms of skeletal muscle contractility at the onset of exercise. Her background provides a unique scientific approach to the benefits of regular physical activity and healthy eating. 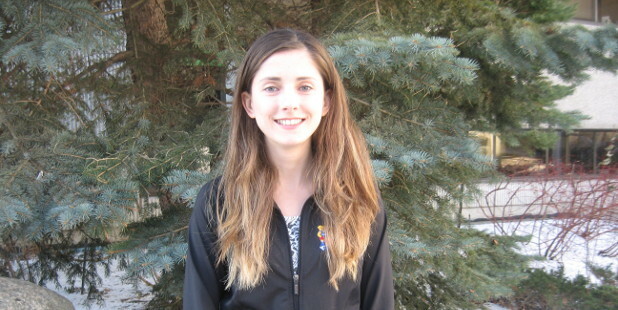 In her spare time, Amanda enjoys running and is currently preparing for a half-marathon race. She also enjoys relaxing by going to Nordik spa and tea stores for high tea.